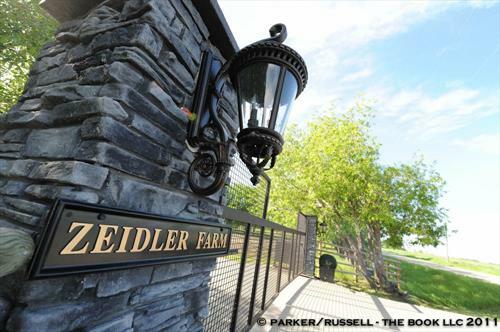 Zeidler Farm has an OPENING for a Maintenance & Grounds Keeper! We are looking for another motivated individual to strengthen our lineup. We are seeking a Maintenance & Grounds Keeper to join our winning home team. We are seeking someone who is self-motivated, detail orientated, efficient with time, problem solver, and a team player. 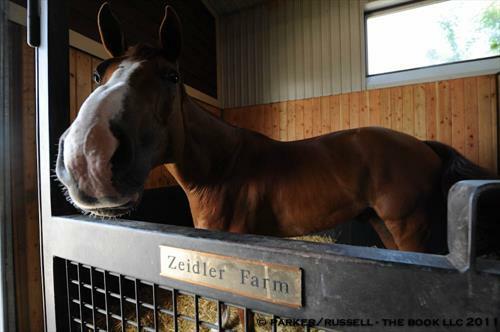 We operate a world-class training, breeding, and show facility. 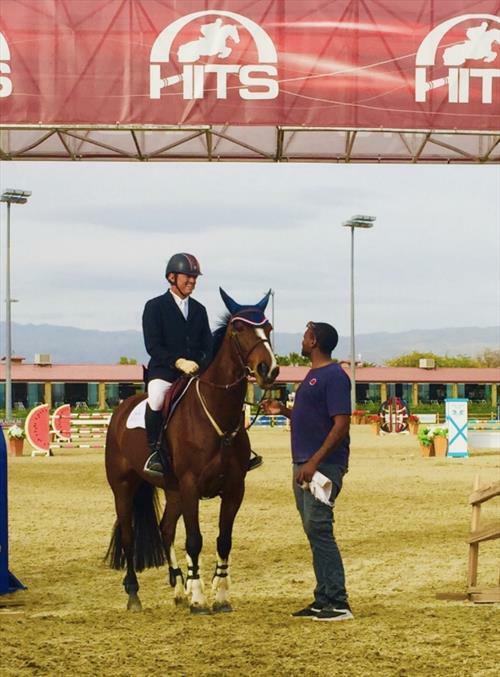 You will be apart of a show jumping team that is based all over the world. One team is based at StalTops, Julia Tops, another team is based in California with Will Simpson & Sophie Simpson. Our home team looks after the young horses as they are being prepared to join one of these elite teams. We are a strong dedicated team, all sharing the same goal, developing top show jumping horses. Starting from ground zero to the top. If you want to be apart of Team Z. We look forward to hearing from you. Please send your resume & references. Onsite staff house is available. Private Bedroom. Facilities include full kitchen & laundry facilities, phone (for local calls), cable TV, and internet access. Pets may be considered. The location is rural so having own vehicle is advantageous for after work activities. Health care benefits & life insurance after 3 months. 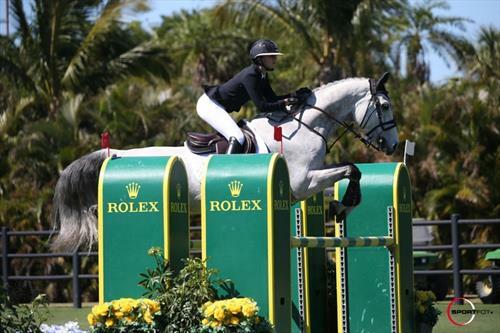 We train and ride top quality, high performace show jumping horses. 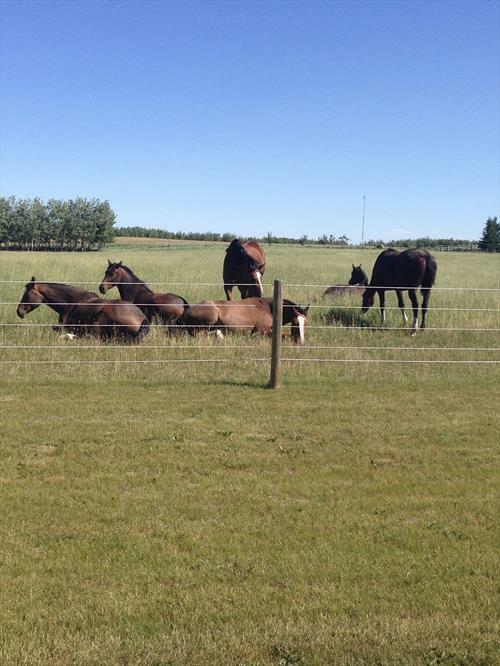 Private, state-of-the art horse training, breeding and show facility in Canada located just outside Calgary, Alberta. 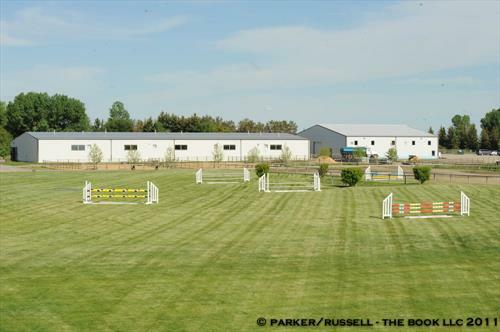 Includes: an International level grass Grand-Prix field, grass fields, all weather paddocks and turn out fields, and a large indoor arena.